We were engaged by Habitat to design and facilitate a community visioning workshop, which included current and past members, volunteers and partners to provide ideas and input into a vision, goals and strategies for moving forward. 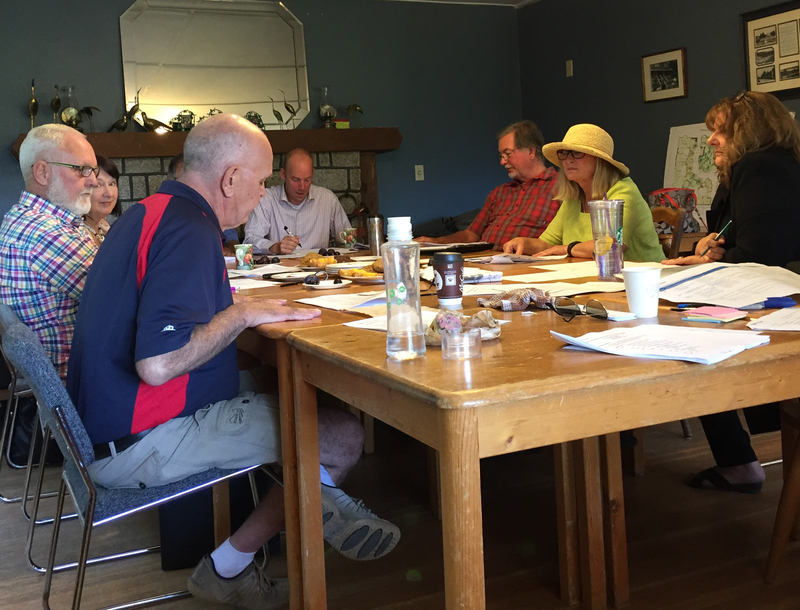 The input from the community workshop was provided to the board, and used as the basis for developing their strategic plan. The Centre created an effective and easy to use strategic planning framework that Habitat will be able to use to guide their future strategic plan updates.